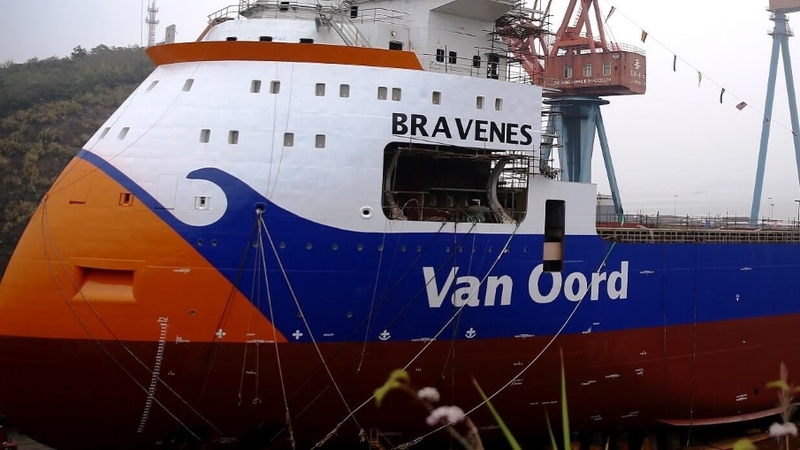 In 2016 Pliant Offshore already delivered a Chain Monitoring System (CMS) for the Bravenes of Van Oord. The CMS keeps track of the life span of chains and buckets on the fall pipe ship. By using RFID tags the individual assets can be monitored which assures maximum usage within safe limits. 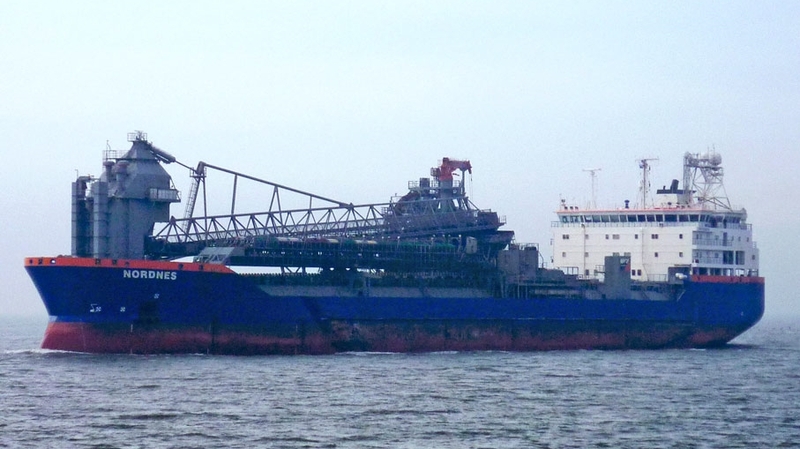 In April 2017 the FAT for this system for both the Nordnes and the Stornes was approved by Van Oord. 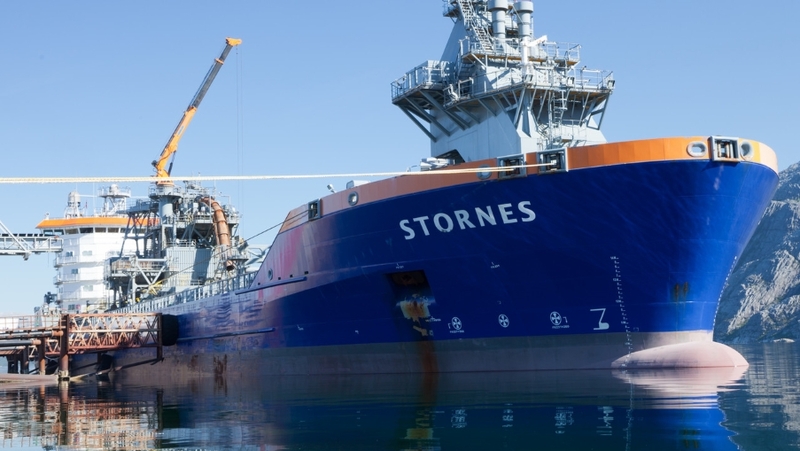 With the Nordnes and the Stornes the second and third fall pipe ship of the fleet are equipped with CMS.